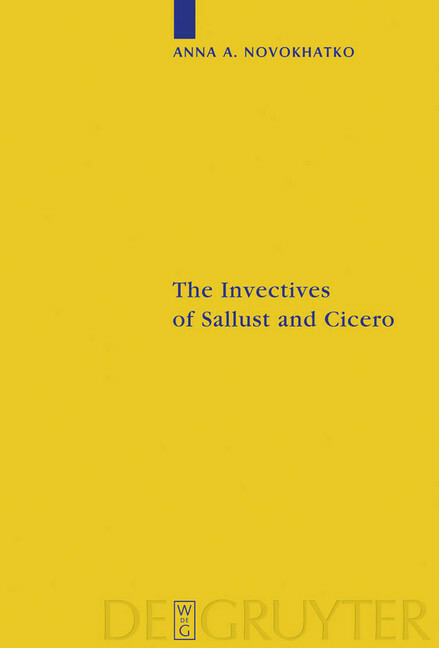 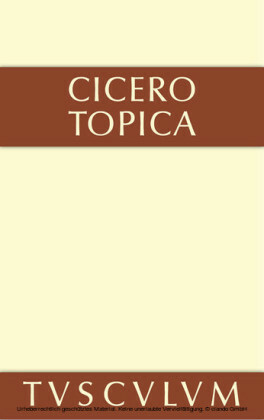 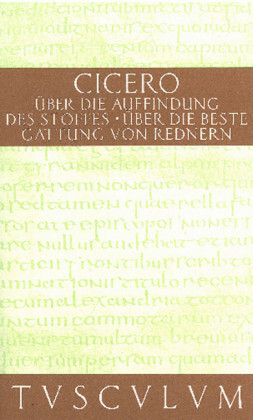 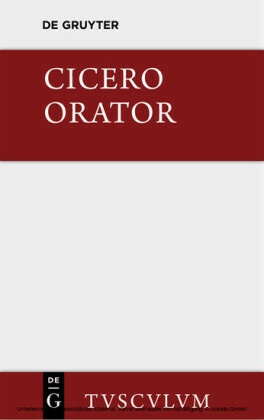 This work covers the history of the text of the invectives of Sallust against Cicero and of Cicero against Sallust. Both invectives were in all probability a product of the rhetorical schools of Rome. 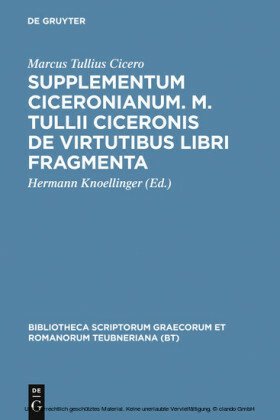 The book includes: the full manuscript tradition of the text, the history of changes during its transmission, the history of the printed text and, finally, the text itself with an apparatus criticus and also a translation. 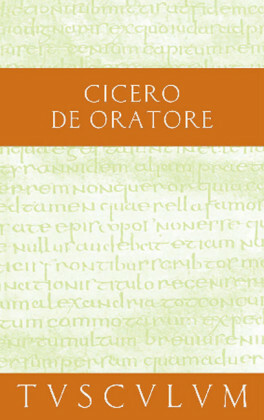 This work should be of interest to classicists, philologists interested in the history of medieval and renaissance texts, and also to those erudite readers concerned with rhetorical style and the functioning of the rhetorical schools of Rome. 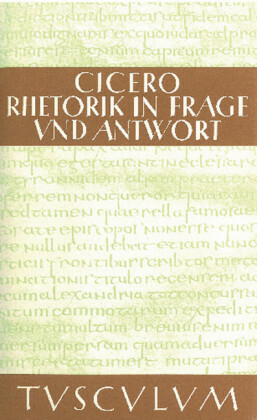 Anna A. Novokhatko , Albert-Ludwigs-Universität Freiburg.